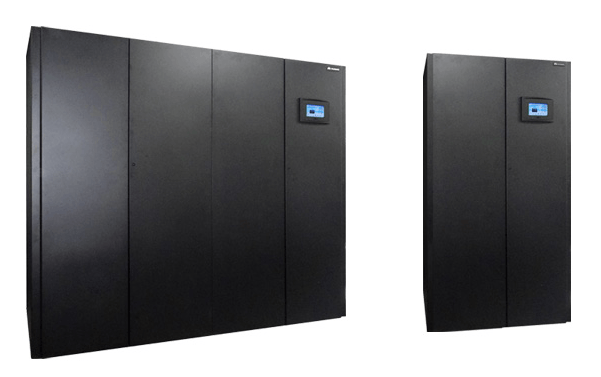 The Huawei NetCol8000-C-50U is a 56kW high efficiency chilled water-cooled in-room precision air conditioner. The unit is designed for installation inside a datacentre with a water chiller system to form a complete facility cooling system. The unit is supplied with EC fans, infrared humidifiers, PTC electric heaters, and functions of cooling, dehumidification, humidification and heating.